Rolls-Royce Wraith Boot Space, Size, Seats | What Car? Sitting in the back of a coupé isn’t always an enjoyable experience, but things are different in the Wraith. True, getting there isn’t particularly easy because you have to squeeze through a fairly narrow gap, you’ll have no issues with head and leg room unless you’re well over six-feet tall. The 470-litre boot is fairly narrow, but it's easily long enough for a couple of big suitcases, and is ultimately quite a bit bigger than a Bentley Continental GT’s. 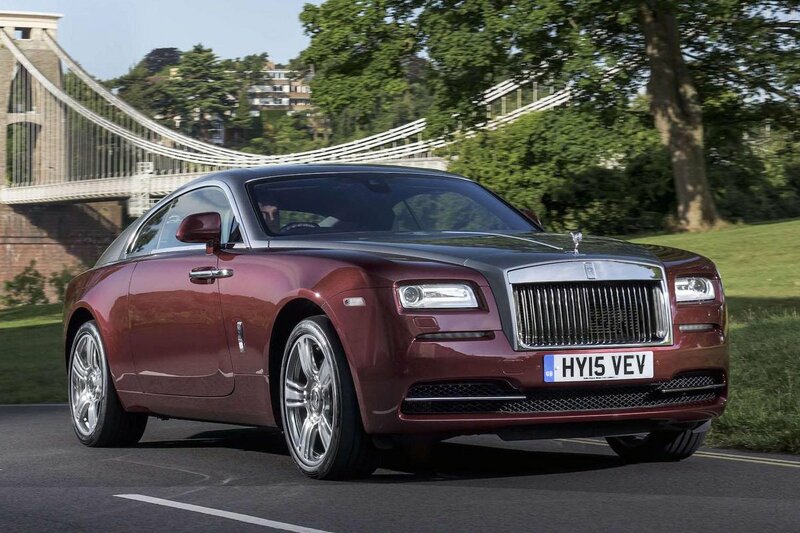 The Wraith is a wide car, so as a driver you feel like you’re in a different postcode to your front passenger. Even the really tall are well catered for; the seats slide a long way back and there’s loads of room above your head.